Join us Tuesday, March 19, 2019 at the Odessa Country Club! Our 28th Annual West Texas Women of Distinction Luncheon will be held in March 2019 in Midland or Odessa, Texas, on a day and at a venue to be announced. With this event, we celebrate these women who exemplify the Girl Scout values of courage, confidence, and character. 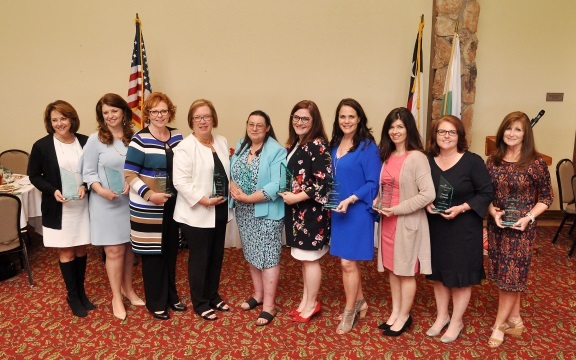 Over the years we have honored more than 300 women who have distinguished themselves through their leadership and extraordinary contributions to West Texas communities and, most importantly, by serving as role models for the girls who will be the leaders of tomorrow.